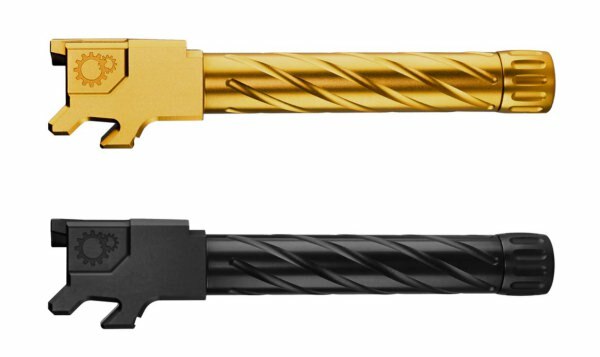 Primary Machine is now offering match barrels for the CZ P-10C. These barrels will have a drop-in fit in most P10-C handguns but some may require some hand fitting. Fitment: Drop In *A very small percentage of barrels will require hand fitting due to slide tolerances from CZ. We offer this for free for anyone not confident enough to do it themselves. 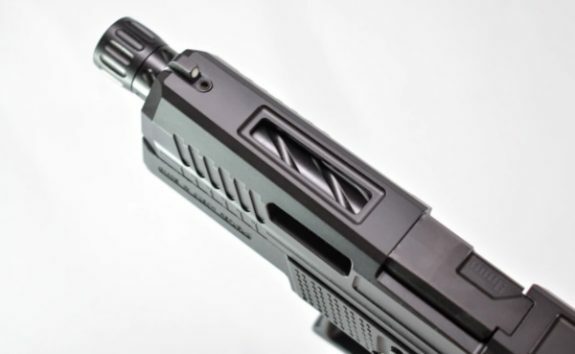 We are walking an extremely thin line as far as how far we can push our barrel tolerances and about 1-2% of slides will require a hand fit barrel. Same as above but with flush fit and deep target crown.